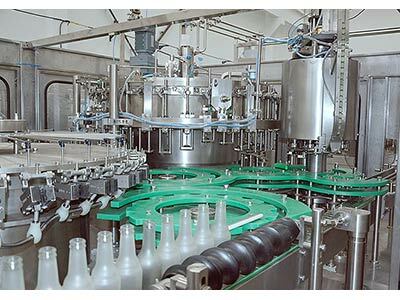 Beer glass bottle filling machine using isobaric filling principle, filling speed, liquid level control. Glass bottle filling equipment with touch screen man-machine interface buttons, PLC computer control, with a lack of cover, overload protection alarm device, timely detection and troubleshooting, high degree of production automation. 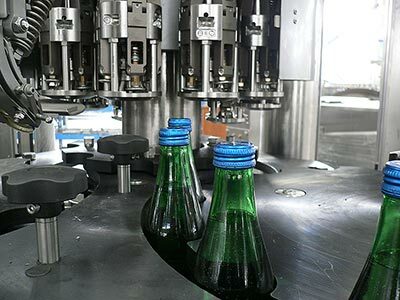 Glass Bottle Filling Equipment is WELL Machinery introduced advanced foreign technology and combined with the company’s many years of production experience, research and development to create new products. Glass bottle water filling machine is WELL Machinery introduced advanced foreign technology and combined with the company’s many years of production experience, research and development to create new products. Glass bottle mineral water filling equipment using isobaric filling principle, filling speed, liquid level control. Filling equipment with touch screen man-machine interface buttons, PLC computer control, with a lack of cover, overload protection alarm device, timely detection and troubleshooting, high degree of production automation. This automatic juice bottling machine is based on advanced technology overseas and designed according to the filling processing demands of juice, water etc. This series of soda water glass bottle filling machine is mainly used for water,beverage and all kinds of beer filling and capping in glass bottles. Such series of glass bottle filling machine can fill with different capacities as requirements. Together with other filling equipments used in the line for filling production line. 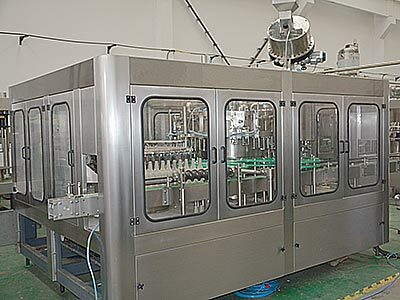 The series of glass bottle juice filling machines are specially designed for glass bottled juice filling & packaging. Glass bottle juice filling machine is combined with glass bottle rinsing, filling and capping parts, with stable characteristic, advanced technology, nice appearance and complete function. This series of automatic wine filling equipment is mainly used for the quantitative filling of beer, liquor, red wine, beverages and other non-gas liquid glass bottles. 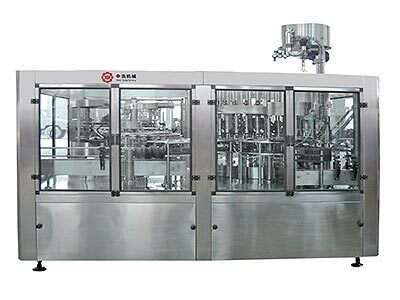 The wine filling machine integrates rinsing, filling and sealing. 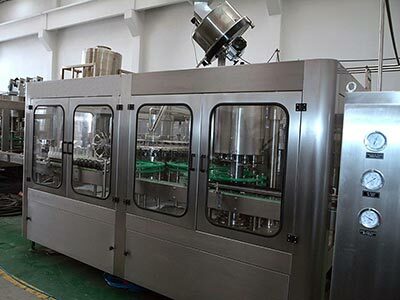 Automatic wine filling equipment is WELL Machinery introduced advanced foreign technology and combined with the company’s many years of production experience, research and development to create new products. Drinking water filling equipment is WELL Machinery introduced advanced foreign technology and combined with the company’s many years of production experience, research and development to create new products. Drinking water filling equipment using isobaric filling principle, filling speed, liquid level control.